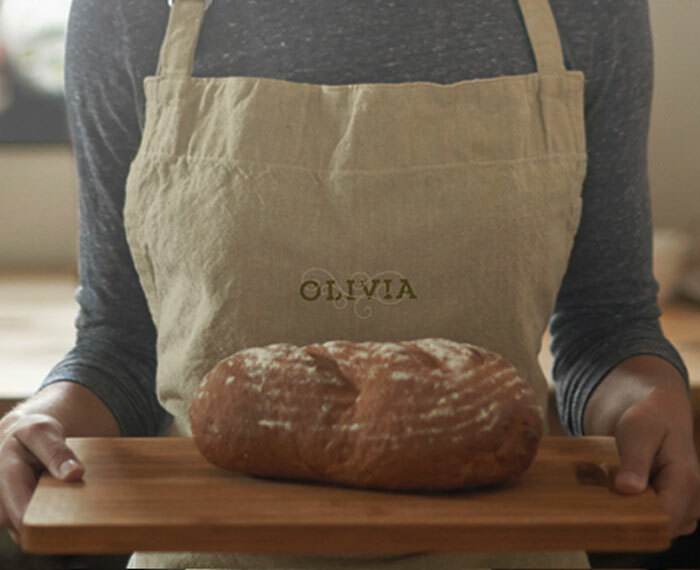 Formed in 2013, ‘Olivia’ is the brainchild of Olivia Jones. 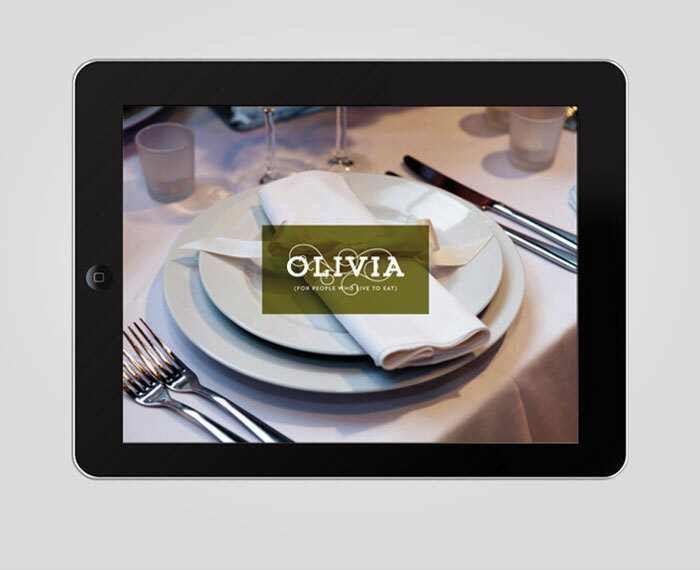 A keen cook, Olivia started the business after she helped with the catering for a friend’s wedding. Olivia currently works from home with two part-time assistants. Her clients are in London and the Home Counties. 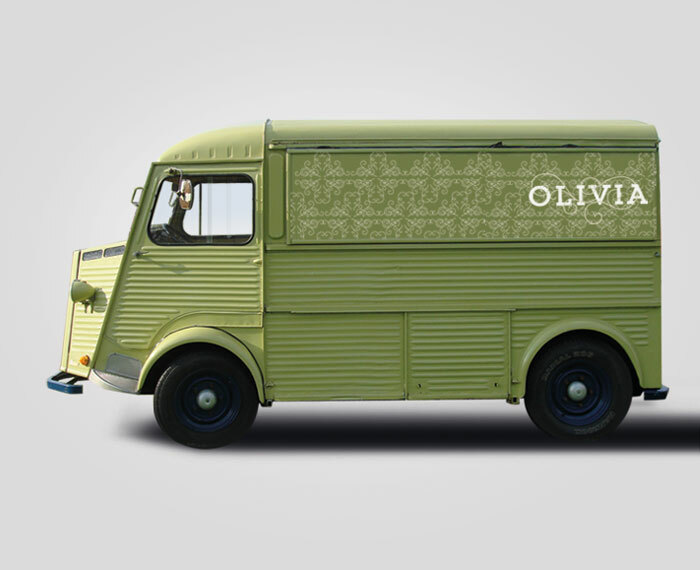 Initially the business was to be called ‘Olive’, but research into the sector revealed that a number of other caterers already exist with that name, so it made sense to use Olivia’s name instead. 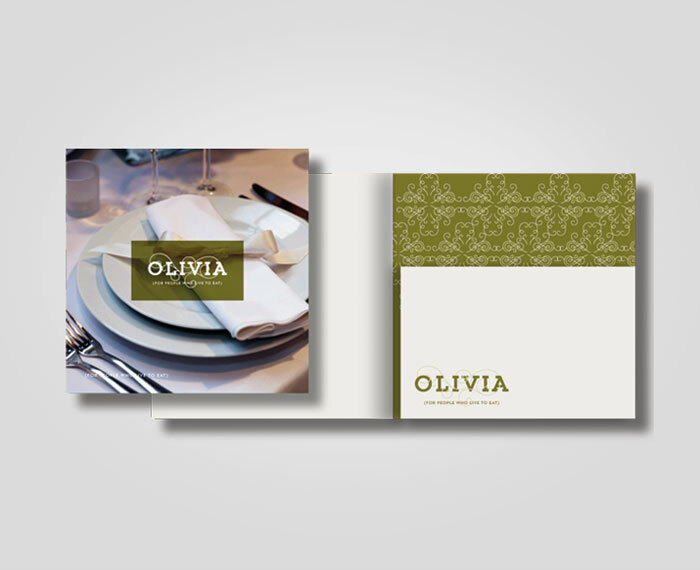 Olivia has a passion for Italian cooking and wanted the identity to have a loose European look and feel about it. The business is becoming established within the greater London area and is fully booked for parties and functions throughout the summer and beyond. “I’m an great admirer of Prue Leith and had always wanted to run my own business. My dream was a cookery school, where I could teach busy women (and men of course) how to cook good food without spending hours over it. As it happened, I eventually set up on my own for a completely different reason.